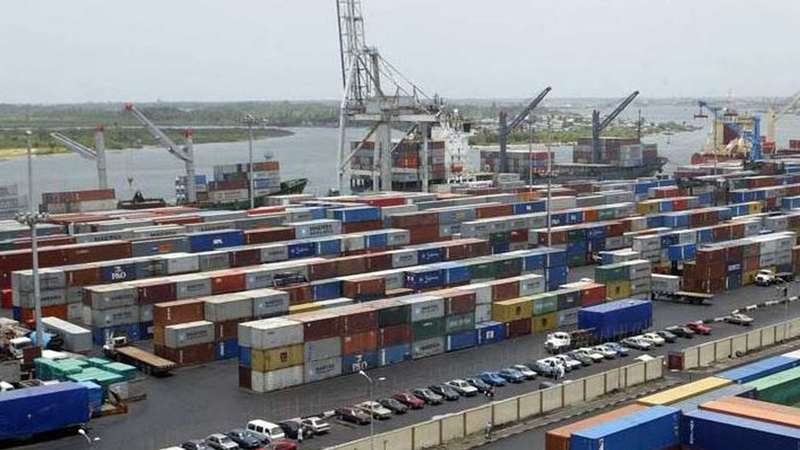 The National Drug Law Enforcement Agency (NDLEA) says it has uncovered 340 million Tramadol tablets in 12 containers at the Apapa port in Lagos. Head of Public Affairs of the agency, Mr Jonah Achema, stated this in a statement on Thursday in Abuja. 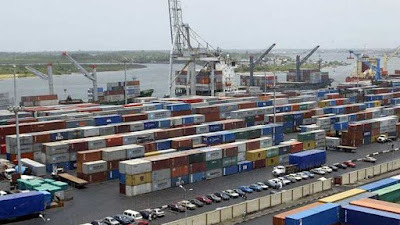 He said the containers were on the watch-list of NDLEA since November, 2017 and were brought to Nigeria Customs Service (NCS) for search based on the agency’s reasonable suspicion of the containers containing tramadol. According to Col. Muhammad Abdallah (retd), Chairman, NDLEA, it is doubtful that this influx of Tramadol is for legitimate use.